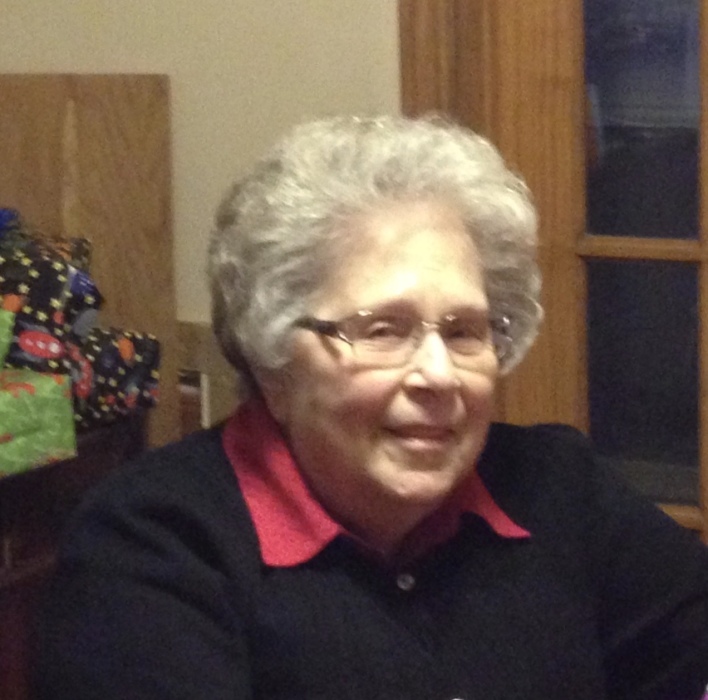 NISKAYUNA – Barbara J. Konkol, 83, of Niskayuna, passed away on Monday, April 01, 2019 at Albany Medical Center. She was born in Schenectady and was the daughter of the late Carl and Gertrude Nolte. Barbara enjoyed traveling, golf, dancing, bowling, watching HGTV and spending time with her family. Her many talents included being a fantastic cook and homemaker, playing the piano, painting ceramics and calligraphy. Along with her husband Ed, she spent many long winters enjoying Myrtle Beach, SC. Barbara was a devoted wife, mother, grandmother and great-grandmother and she will be dearly missed. She is the beloved wife of Edward G. Konkol and the mother of Donna Herkel, Debbe (Tim) Farry, Diane Wood and David (Tiffanie) Wood. Additionally, she is the stepmom of Deborah (Bob) Doty, Joe (Kay) Konkol, and Wendy (Charlie) Folensbee. She is also survived by several grandchildren, great grandchildren, nieces and nephews.